Disney purchased an assortment of shrunken heads from us to use in the Pirates of the Caribbean movie At World's End and for Captain Jack Sparrows's costume. 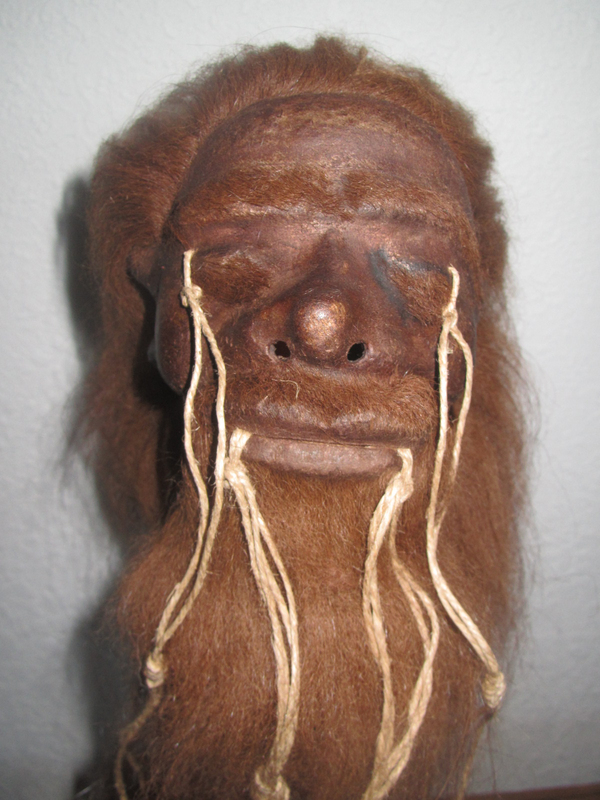 I was told that the stock shrunken heads were given as favors at the cast party! 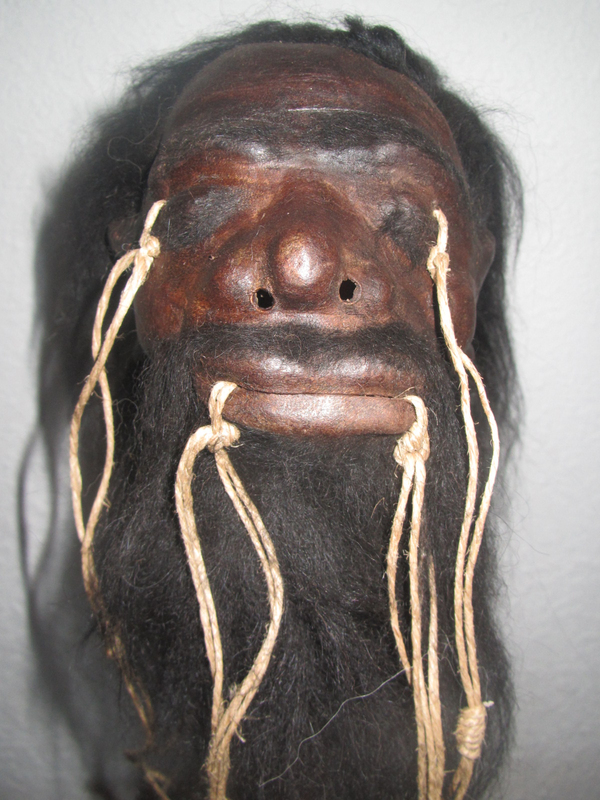 Disney purchased an assortment of shrunken heads from us to use in the Pirates of the Caribbean movie At World's End and for Captain Jack Sparrows's costume. Has a looped cord to hang from your belt, just like the Captain himself!